Should Steelers Feel Any Buyers Remorse over Trading Ross Cockrell Away? Since Joe Haden left the field injured, the Steelers have given up a 57 yard touchdown pass in every 27 and a half minutes of play. That’s a searing statistic that shows just how serious of a situation the Steelers must resolve with their secondary. To be fair to Coty Sensabaugh, Haden’s replacement, Artie Burns has been just as much at fault, if not more at fault, for these breakdowns. So have other members of the defense, who’ve literally players slip through their hands. In other words, issues plaguing Pittsburgh’s defensive backfield might very well go beyond the secondary being different absent Joe Haden. Is it time for the Steelers to be feeling some buyer’s remorse over trading Ross Cockrell away? OK. If you’ve come this far to read this instead of simply seeing the headline on Twitter, rolling your eyes as you click away, stay with us for a second longer. So let’s be clear, no one, not even the most wild-eyed homer, would suggest that Ross Cockrell’s should change his name to Mel Woodson Taylor. Suggesting that Ross Cockrell would develop into the next Deshea Townsend or William Gay would probably have been a stretch. With those negatives acknowledged, let’s also accept the advantages that having Ross Cockrell on the roster now would bring. Combine these consistent failures with Burns’ penalties and missed tackles and I think we’re all hoping Cameron Sutton shows something soon to start pushing Burns for playing time. Steelers third round pick Cam Sutton has all of what, 6 quarters of preseason experience under his belt? Contrast that with Coty Sensabaugh and Artie Bruns combined 110 games and 6 interceptions. Should a serious Super Bowl contender really entertain the thought of replacing that kind of experience with a raw rookie 12 games into the season? That’s one’s hard to get your head around. The Steelers could, however, entertain making the same sort of switch with Ross Cockrell. 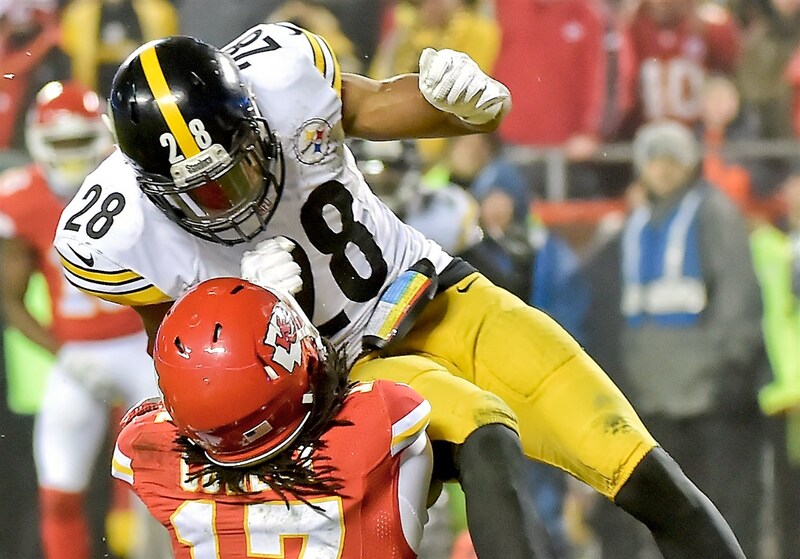 Sure, Cockrell struggled in the AFC Championship, but which Steelers (other than perhaps Ben Roethlisberger and Antonio Brown) didn’t struggle that night? Here’s another thing: Ross Cockrell is a treasure. He works so hard that no one will dismiss his chances. Therefore, no ones [sic] going to leak that they’re dissatisfied with their outside guys. And really, with how hard Cockrell works and how smart he is, there’s no certainty a high draft pick will beat him out. And before you write off Wexell as a homer, Pro Football Focus was labeling Ross Cockrell as one of the Steelers “secret superstars” as recently as early July 2017. Mike Tomlin, Keith Butler and Carnell Lake have forgotten far more about defensive back development than I will ever know. So has Kevin Colbert, who also understands how to make the cost-benefit calculations that the salary cap demands, and economics certainly factored into the Cockrell trade. But Cockrell could have at least potentially pushed Burns and/or Sensabaugh whereas Cam Sutton is too young and William Gay is too old. Which means the Steelers really need to find a way to coax Artie Burns out of his slump and get Sutton some help from either Mike Mitchell and/or Sean Davis. Barring that, the Steelers need Joe Haden to get healthy fast. If you’re a long-time (or even short-time) Steelers fan, you no doubt are well-aware of their tradition of not making huge splash signings during the heart of the free agency frenzy every March. While the acquisition of highly-accomplished cornerback Joe Haden may have been a departure from how Pittsburgh had conducted its business in the past, that signing was a little fluky, as it occurred just before the start of the season, and was only made possible after Haden was released by the Browns. The unusual Haden signing, aside, it was business as usual for the Steelers last spring, as they set out to underwhelm their fans by not “winning” in free agency. 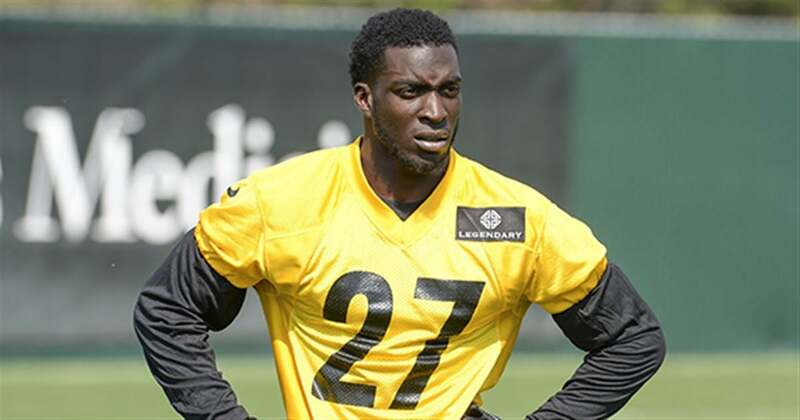 The outside free agents Pittsburgh inked last spring included receiver Justin Hunter, defensive lineman Tyson Alualu, running back/return specialist Knile Davis and journeyman cornerback Coty Sensabaugh. Instead of difference-makers, these players were brought in as a means to fortify the roster and add quality depth. But who cares about depth during free agency, right? As a fan, you want the adrenaline rush of that buzz-worthy deal that becomes the headline story on Sportscenter. You want Skip Bayless and Stephen A. Smith (no matter how much you might loathe both) loudly proclaiming that your team will be next February’s Super Bowl champion based on what it just did this March. Again, while other teams made moves that captured the headlines and drew bold proclamations from the national talking heads, the Steelers had their own, quiet little vision in-mind. Here we are, nine games into the 2017 season, and Tyson Alualu, for example, has already made a huge impact on the team. Tyson Alualu has not only been a regular part of the Steelers defensive line rotation, and a noticeable upgrade over the likes of former reserves, Cam Thomas and Ricardo Mathews, he’s had to start four games so far due to multiple injuries suffered by budding star Stephon Tuitt. In-fact, Tyson Alualu was launched to the top of the depth chart almost immediately, when Tuitt tore his biceps just two plays into Pittsburgh’s Week 1 match-up against the Browns. While Alualu hasn’t posted impressive numbers in the eight games he’s played in 2017 (14 tackles and two sacks), he’s been far from a weak-link–and he did sack Lions quarterback Matthew Stafford on a critical fourth and goal play late in the Steelers exciting 20-15 victory in Week 8. 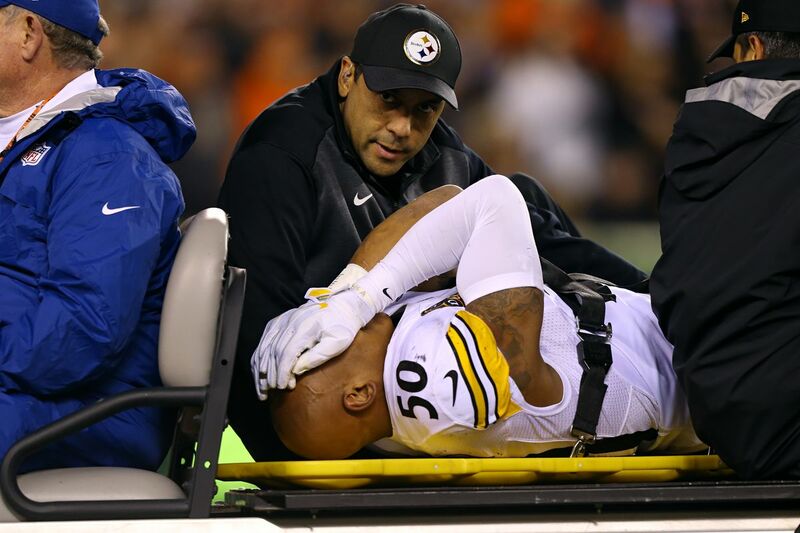 This brings us to Coty Sensabaugh, and the immediate future of the Steelers secondary, now that Joe Haden will be out indefinitely with a fractured fibula he sustained in Sunday’s 20-17 victory over the Colts. 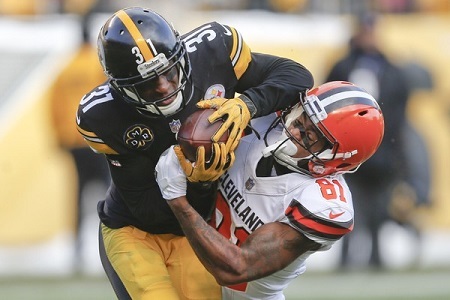 People may forget that, before the unusual splash-worthy signing of Joe Haden last summer, Coty Sensabaugh was not only being considered for the slot corner role, he had acquitted himself well-enough that he was challenging former corner, Ross Cockrell, for the top spot, opposite Artie Burns, late in the preseason. Of course, the Haden acquisition changed everything–including Cockrell’s spot on the roster. 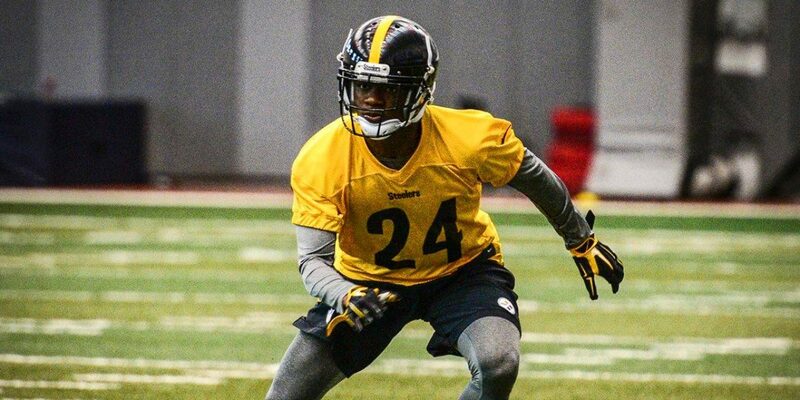 And with youngster Mike Hilton exploding on the scene this past summer and clamping down that slot corner spot, Sensabaugh quickly became a forgotten man in the Steelers defensive backfield. 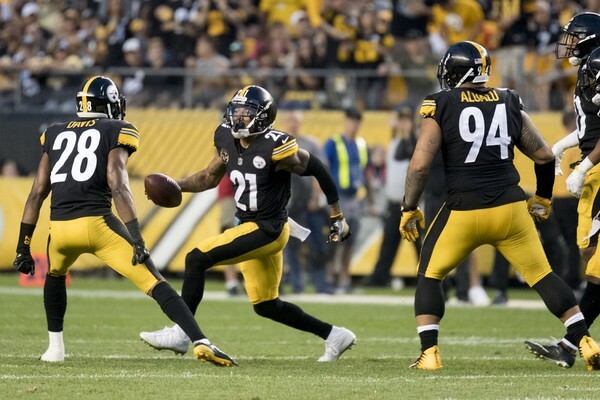 There is no discounting the impact Joe Haden has made on the Steelers secondary in 2017; a two-time Pro Bowl player and a veteran, Haden has been the glue to a young unit that has gone from the bottom of the league in passing yards two years ago, to near the top in 2017. No matter how you slice it, or how you may try to rationalize it away, Joe Haden will be greatly missed. 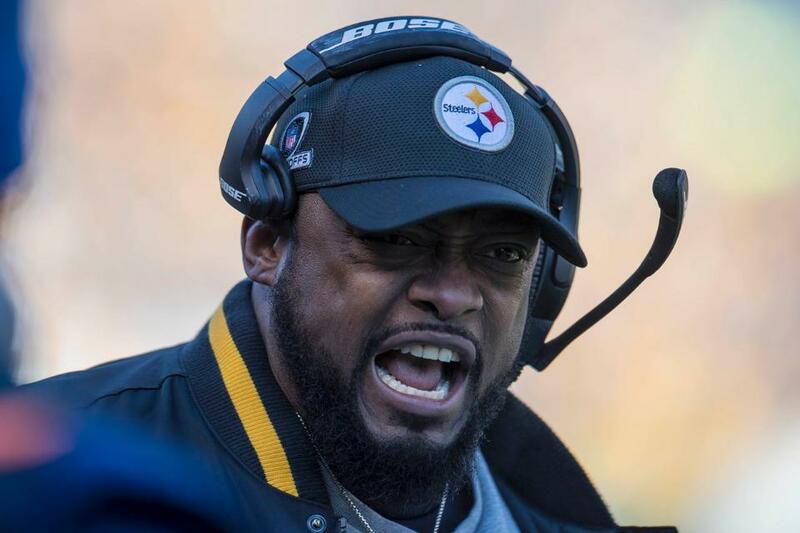 The “next man up” mantra head coach Mike Tomlin likes to preach every time a top player gets injured is headline-worthy, and it perhaps galvanizes his troops in troubled times. But starters are starters for a reason, and backup are backups. But that doesn’t mean Sensabaugh can’t come in and provide adequate depth. A six-year veteran, Coty Sensabaugh, 29, was on three different rosters the previous two seasons–including two in 2016–before winding up with Pittsburgh. 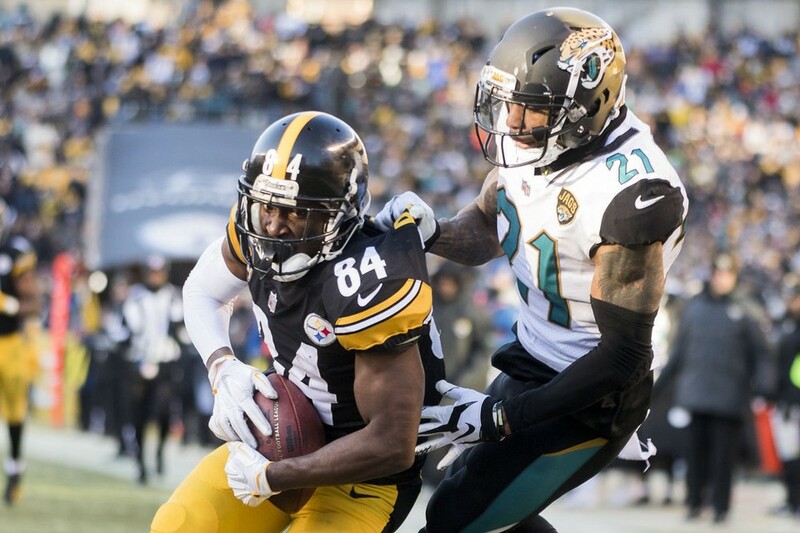 Coty Sensabaugh is a journeyman, no question, but his career resume (29 career starts–including 15 two years ago as a member of the Titans) suggests that he can step in and be an asset for the Steelers over the next few weeks. Who knows? Maybe Coty Sensabaugh can be the same type of free agent acquisition at cornerback as Will Allen was at safety. If you’ll remember, Will Allen was “the other guy” the Steelers signed in their “Get the Band Back Together” free agency spree in March 2010, when they welcomed Larry Foote and Antwaan Randle El. Allen didn’t do much until 2012, but he provided stability at safety from 2012 onwards, (not that anyone would confuse him with Troy Polamalu). In the same light, Coty Sensabaugh doesn’t have to be Joe Haden. He just has to get Pittsburgh through the next several games without the defense suffering major blows because of his presence on the field. Depth players prove their true worth, not when they come in and spell a starter during the course of a game, but when they have to take a starter’s place over the course of a few weeks. If Coty Sensabaugh can do that in Joe Haden’s absence and not become a liability in the secondary, the Steelers will truly be free agent “winners” in 2017.